A custom full face mineral makeup application including: Foundation/base, contouring, eyes, cheeks, & lips. A revolutionary new makeup technique with precision control which gives the skin a more radiant flawless finish with longer lasting results. Illuminating the skin with a luxurious velvety finish in a wide variety of foundation, blush, highlighter & body options. 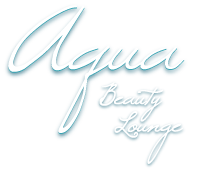 Aqua Beauty Lounge offers the award winning mineral makeup line GLO Beauty. GLO Beauty has a variety of formulas and finishes with an exceptional shade gallery to help enhance every skin tone. Containing a powerful nourishing antioxidant blend (Talc Free) allowing silky even coverage that lasts and enhances the skin’s beauty. 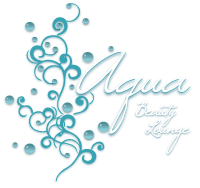 Offering stunning colors and palettes that allow your makeup artist to design and celebrate your individuality. From barely there to beautifully bold, every nourishing shade is infused with a healthy sense of play.